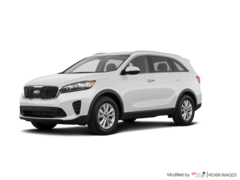 V6 Cylinder Engine 3.3L - V6 cyl. 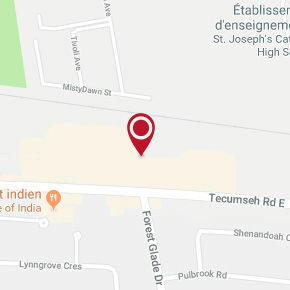 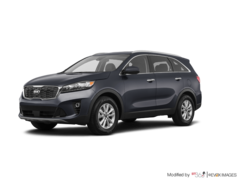 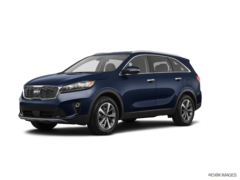 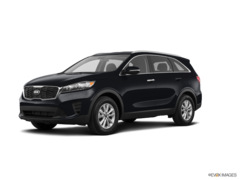 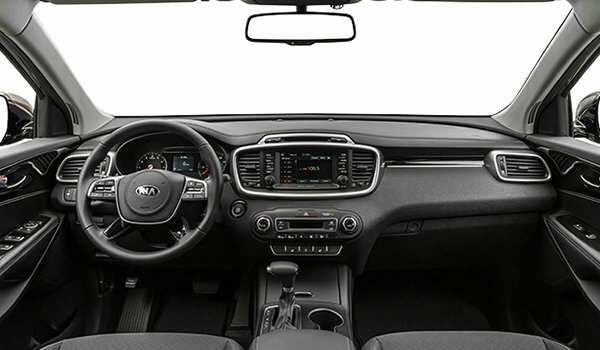 Interested by the 2019 Kia Sorento LX V6 Premium ? 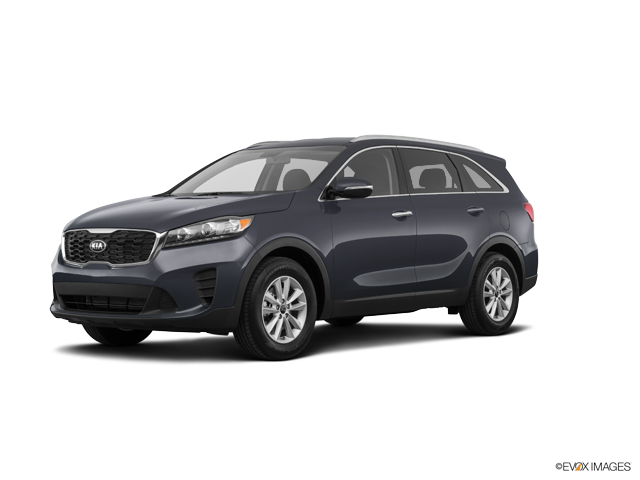 I wish to receive recalls, news and promotional emails from Gus Revenberg Kia.